Experience the Azorean winter high. Enjoy the incredible nature in the sub-tropical winter. Relaxed horse-trails on a dreamlike island. Unwind in the cozy horseman's lodge in front of the open fireplace. 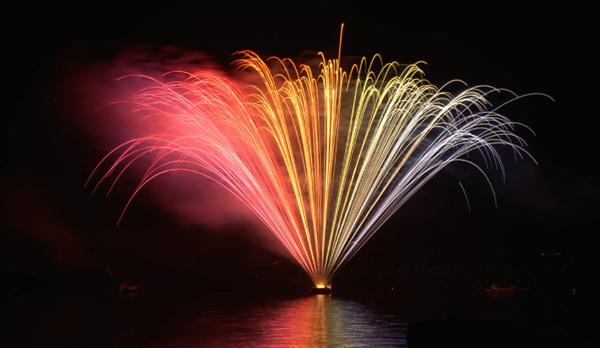 Experience the firework in the Bay of Horta. 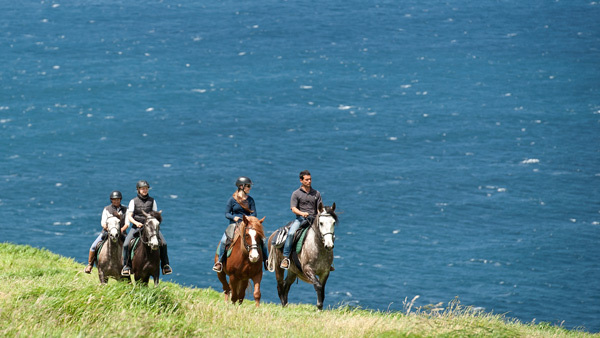 The whole variety of the Azores Island Faial you will discover on this special end of the year Horse-Trail. 7 nights, 5 days ridning, 4-5 hours riding/day.